To book your balloon ride click the blue BOOK NOW button next to your desired flight type. 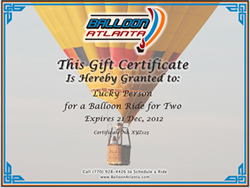 An exclusive Balloon Ride for two people per Balloon. A Romantic getaway, an Impressive date, the Perfect Proposal, Anniversary or Valentine. 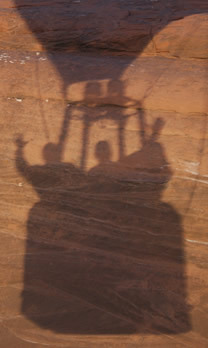 A Balloon Ride for a minimum of three people shared with another one or two people (up to a max of 8 persons). 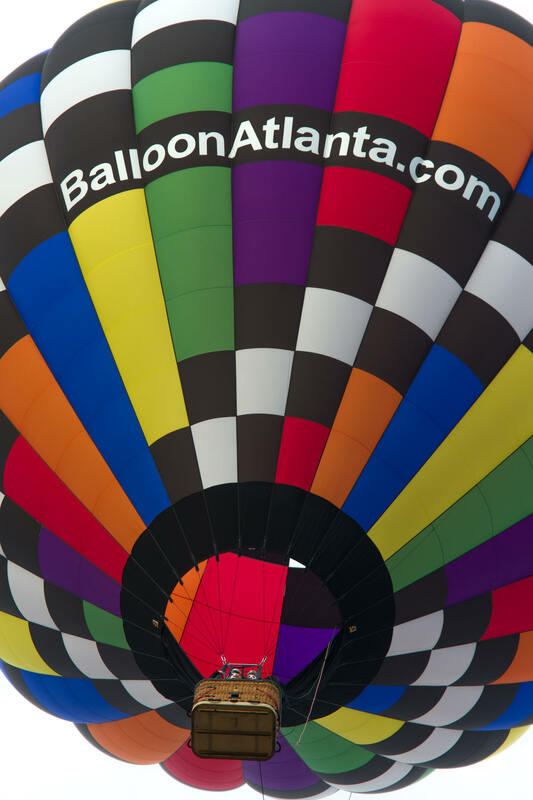 Spend Family time, Team Building, or Bachelor/Bachelorette parties in a Hot Air Balloon! Share the experience with Friends, Relatives, Co-workers. Great idea for Incentives. A Balloon Flight for one person. Great for the Adventurer in the family, Graduation gifts, Fathers day, Birthdays, Congratulation gifts, Singles, Gift for the one who has everything, and anyone else that just wants to go have some FUN. Short rides for up to 75 people per hour booked for a minimum of 2 hours. Perfect for Office parties, Birthday parties, Grand Openings, Product Rollout, Festivals and Promotions.